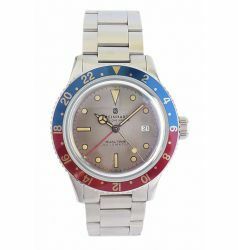 The name Steinhart has a long history in the Swiss Watch making valley. 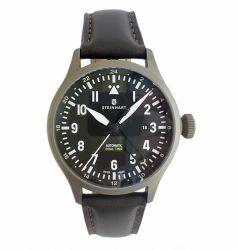 The name goes back to the early 1900s when Simon Steinhart supervised and ran the watch manufacturer Schlenker and Kienzle. 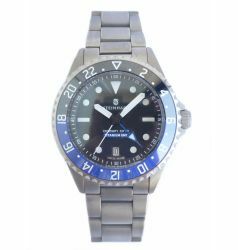 Guenter Steinhart, the owner of Steinhart studied architecture and engineering in Munich, Germany, Steinhart’s philosophy is to make well engineered, and good looking watches at economical prices. 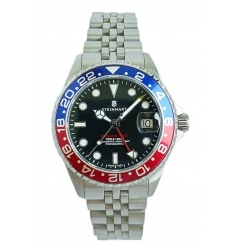 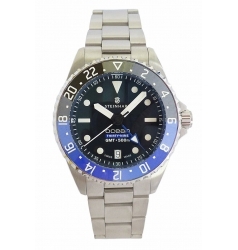 Steinhart GMT Watches are high quality watches made in the Jura region of Switzerland.